Deal alert! Three versions of Apple's highly-rated 2017 iPad Pro are on sale at B&H. The models in question have a 12.9-inch screen, have both Wi-Fi and LTE connectivity, and come with either 64GB, 256GB, or 512GB of storage space. Compared to listings on other popular stores, you can save $100, $280, and $380 respectively. 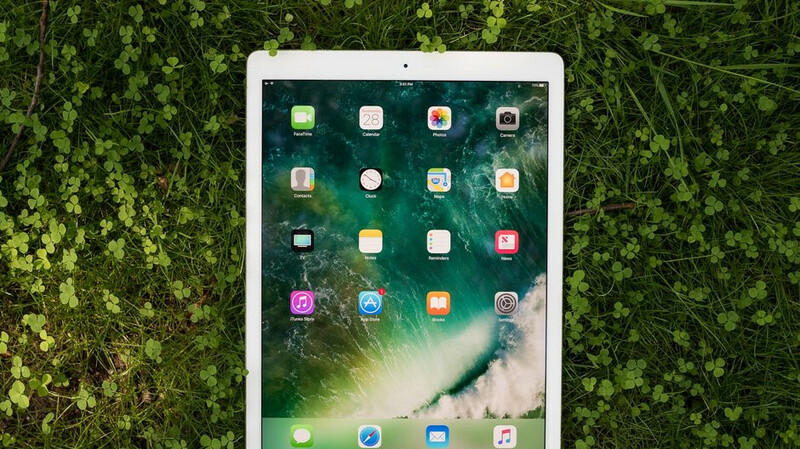 Granted, there are newer iPad Pro models currently on the market, but the 2017 versions are still far from obsolete. They sport Apple's 120Hz display for extra fluid interactions and are also compatible with the Apple Pencil (although you have to buy it as a separate accessory). Other notable features include the Apple A10X 64-Bit SoC, a front 7MP FaceTime HD Camera and 12MP rear iSight Camera, excellent battery life, and bass-rich, immersive sound. If this deal interests you, feel free to follow the above links to B&H. Shipping is free, and a standard 1-year warranty is on board. Pay a little more and get the latest generation which is so much better.